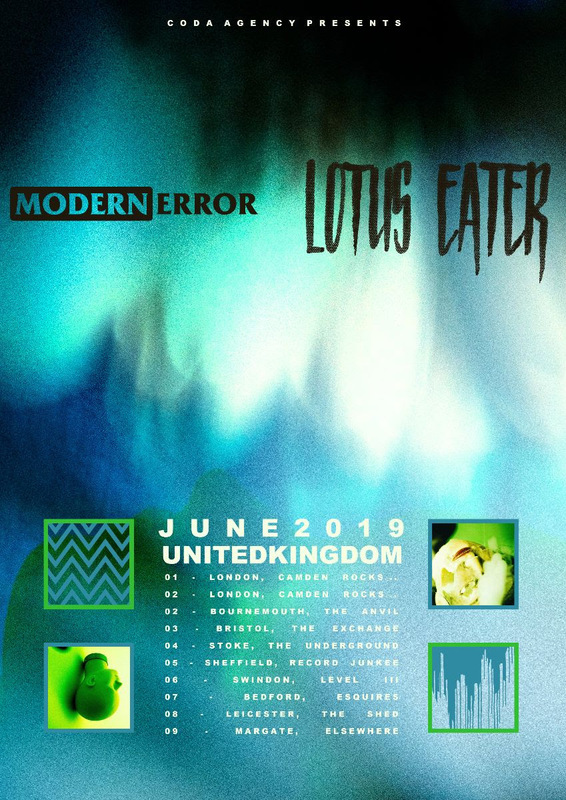 MODERN ERROR announce co-headline tour of the UK with LOTUS EATER for June! 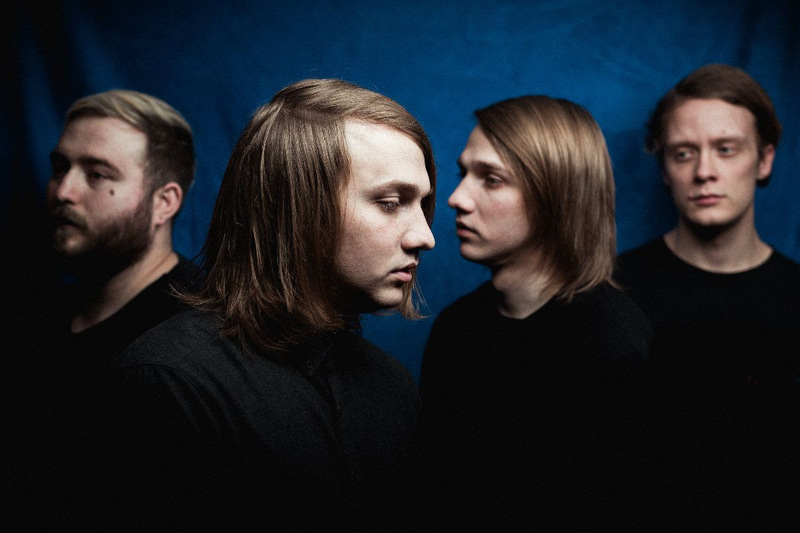 Hot off the heels of the release of their debut ‘Lost In The Noise’ EP and UK tours withAs It Is and Enter Shikari, Modern Error have today announced a co-headline tour of the UK with Lotus Eater around their respective appearances at Camden Rocks in June. 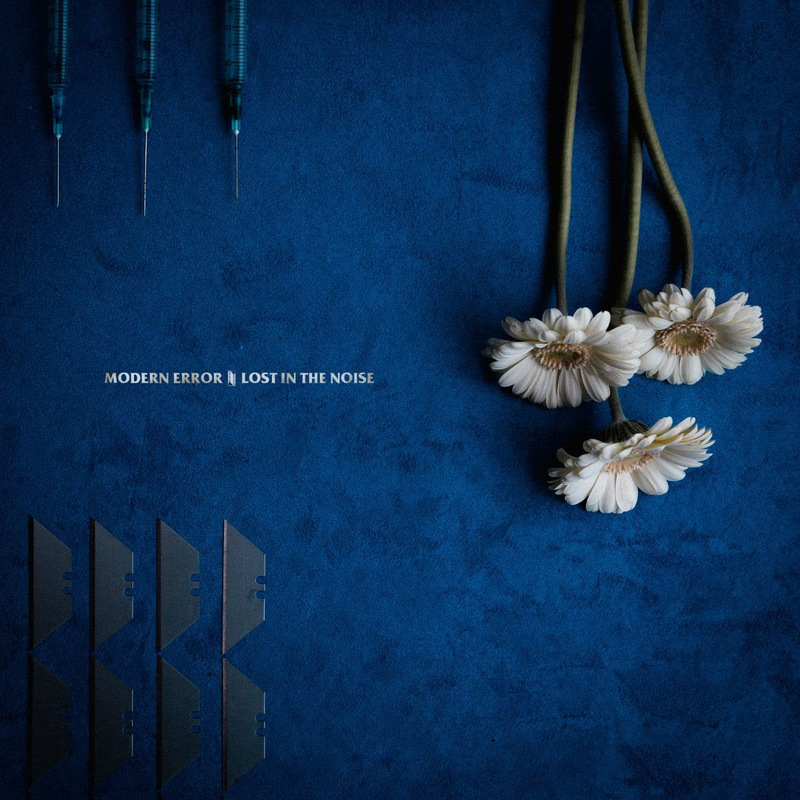 On the surface – Modern Error‘s, ‘Lost In The Noise’, is written in three parts, all dictated by the idea of self-war and personal change. Those three parts? Lack of belief, loss of purpose and hiding a true self behind a false self and finally, separating from your true self. In other words, the downward trajectory of a toxic state of mind, feeling you can’t be a part of the world. 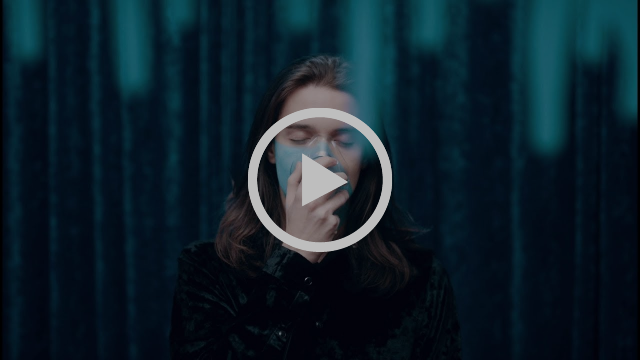 Visually inspired by surreal cinema, with Lost In The Noise, Modern Error wanted to create a world that portrays the fragile destructiveness of these feelings, making for a dark but beautiful experience. BURY TOMORROW to assemble a band made up from their fanbase!